This 3d model was created to be used for media production and technical documentation and training. The image was printed on a life size banner and shipped around the world to represent the unavailing of the new AlphaServer series super computer. George lead this effort with a small team of artist working directly with engineering and was an ongoing project over several years. 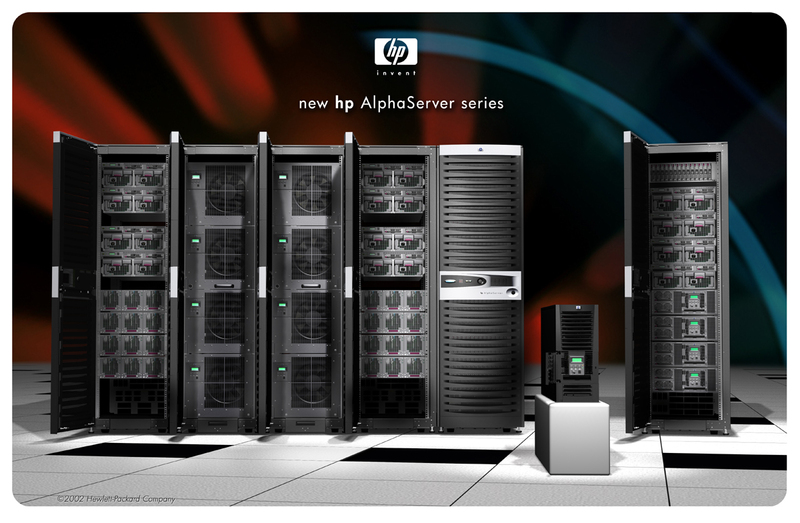 This was the second of two back to back extreme media development for the AlphaServer line.